Majin are Majin Buu's race in Dragon Ball Xenoverse 2 and they can have a high Defense. This race has both male and female options, which differ from each other a bit. The racial and gender stats could affect how you want to build your character. or what character you actually make. 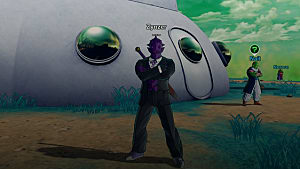 I'm going to go over examples of how to build your character if you are a Majin and why they are good ideas. 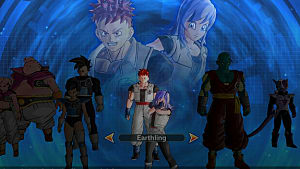 You can check out my guide on Racial Bonuses to get a better idea of the bonuses Majin get. QQ Bang - QQ Bangs that work well with Majin builds. 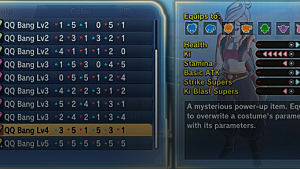 All Majin characters have a high defense and higher defense when stamina is maxed. Males have more health and take lower damage until stamina is low. Females have lower health, but recover from stamina break faster. This could change how you want to build your character, though you can still build them differently. I'll go over builds that take these bonuses into account. This also assumes you have the boost from the Guru's House that lets you raise stats to 125. 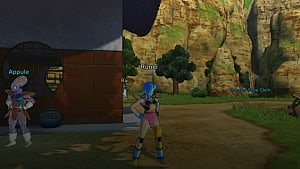 Check my Conton City guide if you don't know how to do that. 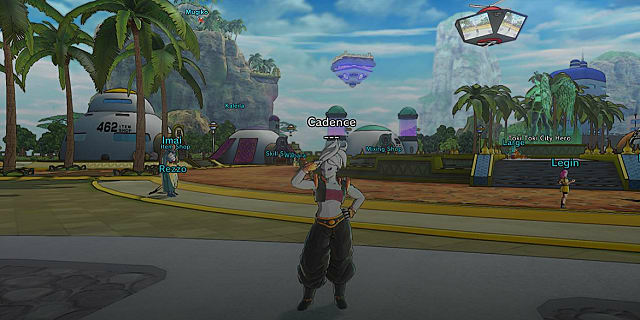 Male Majins have a high health already, but putting some in can make an even bulkier character. You want 42 in Ki to get an extra bar of Ki at the end. 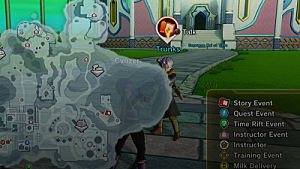 Stamina is low to take advantage of the extra Defense Majins get when at full stamina. They recover slowly -- so the less you have, the easier it is to stay at max. Basic Attacks should be maxed out, then max out either Strike or Ki Blast Supers. 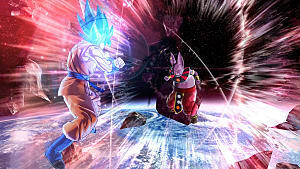 The transformation of choice would be Potential Unleashed because it is better than the Pure form Majin transformation. You will need at least 5 Ki bars to do this. 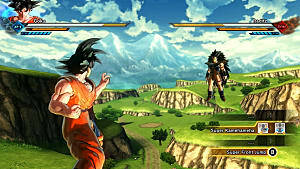 The main thing you want is something that does not lower basic attacks or the super you want to use by much. If you can, get one that raises these. Below is an example of a decent Level 4 QQ Bang to use. This can work for both males and females. This is only if you want to do Strike Supers. This is a little different from the male version. Health can stay the same because even with lower health than males, this will give a decent amount of health. Ki is lowered because I wanted to put more points in Stamina. Since Females can recover from stamina break faster, higher stamina means I can use more evasive moves and vanishes. I would suggest having a skill that can recover Stamina though, to make it easier to keep the Defense bonus at max Stamina. The attack stats depends on what you value more, and what QQ Bang you use. I'm using the QQ Bang I listed above so I go with 105 Basic Attacks and 125 Strike Supers. Same as the male section, but if you can, find one that doesn't lower stamina. 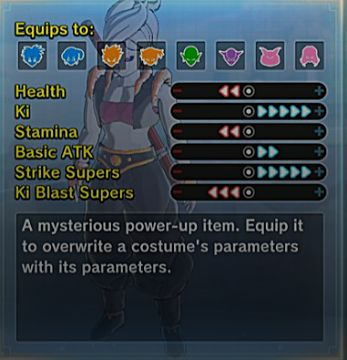 With this build, you definitely want to have high Ki to make up for not putting a lot of points in it. 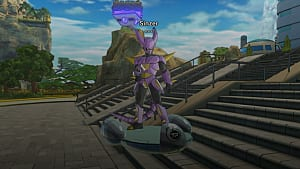 That's all for my Majin build guide for Dragon Ball Xenoverse 2. Let me know if you have any questions or builds of your own!